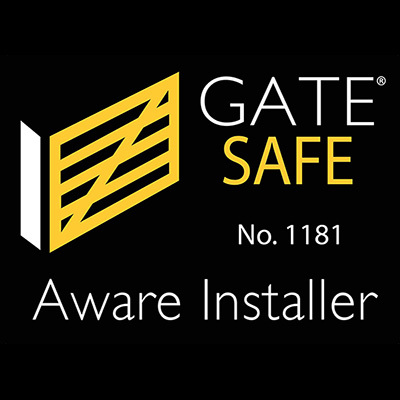 As members of the DHF Powered Gate Group, we are committed to supporting gate safety and aim to keep our customers aware of any legislation changes. 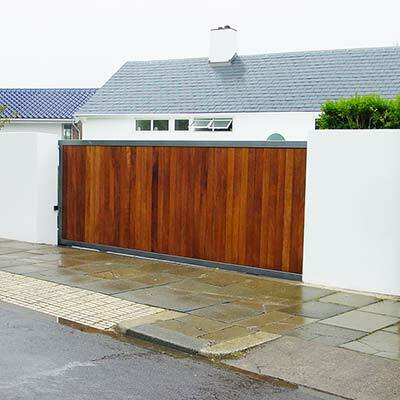 The DHF have issued an article regarding domestic gates which can be found in full by clicking here, however, below you will find some basic information taken from this publication to assist with the most common questions/misconceptions relating to domestic gate safety. 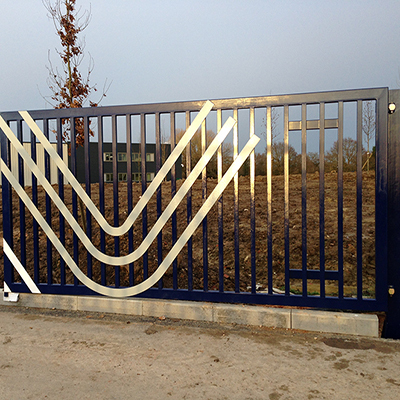 At Frontline Automation, we appreciate the importance of safety when considering and installing automated gates. All of our engineers are fully trained in current safety legislation, and we are members of the Door & Hardware Federation & Machinery directive, meaning we have constant support and access to material to ensure our customers remain safe. Our larger clients are within the commercial market, and we have installed and maintained security systems for a number of high-profile clients such as the BBC, BT, Southern Water, South East Water, Network Rail, Metropolitan Police, Bunn Leisure and various Central London shopping centres.